The High Level Committee chaired by the Union Home Minister, Shri Rajnath Singh, approved the additional Central assistance from National Disaster Response Fund (NDRF) of Rs 7214.03 crore to 6 States and one Union Territory, viz. Rs 317.44 crore to Himachal Pradesh (floods & landslides), Rs 191.73 crore to Uttar Pradesh (floods), Rs. 900.40 crore to Andhra Pradesh (drought), Rs. 127.60 crore to Gujarat (drought), Rs. 949.49 crore to Karnataka (drought), Rs. 4,714.28 croreto Maharashtra (drought) and Rs. 13.09 crore to UT of Puducherry (cyclone). The meeting was held here today to consider the additional Central Assistance to these six States and one UT, which were affected by floods, landslides, cloudburst & cyclone Gaja and drought (kharif) during 2018-19. The Union Finance Minister, Shri Piyush Goel, Union Minister for Agriculture, Shri Radha Mohan Singh and senior officers of the Ministries of Home Affairs, Finance, Agriculture and NITI Aayog were present in the meeting. 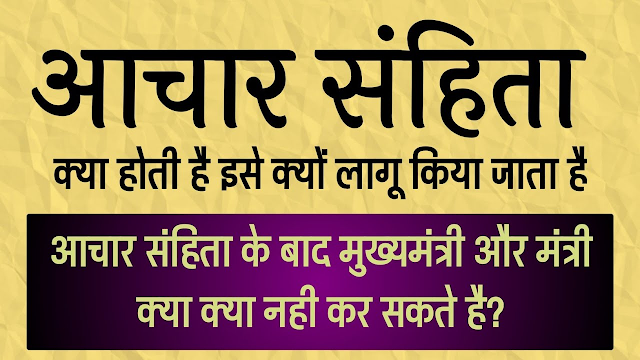 Maharashtra has been ranked at the top of the list of Indian states, vulnerable to natural disasters, followed by West Bengal, Uttar Pradesh, and Madhya Pradesh, according to the National Disaster Risk Index. Among the Union Territories, Delhi is the most vulnerable to such disasters. The index does not talk about the possibility of a natural disaster, but the economic vulnerability of the region and the steps taken by the administration to mitigate the risks. As per a report by The Times of India, the index takes many factors into consideration before ranking the states/ union territories like the exposure of population, agriculture and livestock, along with the environmental risk. The disasters taken into consideration include cyclones, earthquakes, landslides, etc. 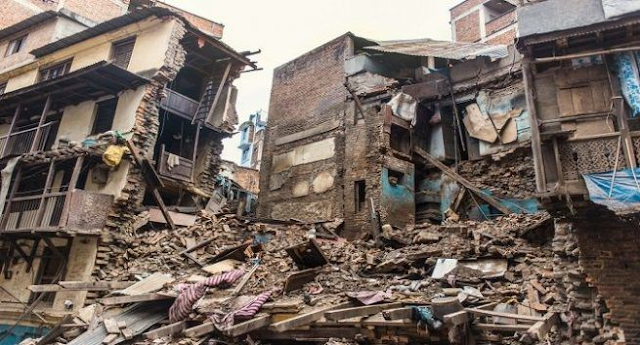 In the recent past, some states like Gujarat, Tamil Nadu, Assam, Tripura, and Himachal Pradesh have taken significant steps in Disaster Risk Reduction (DRR). 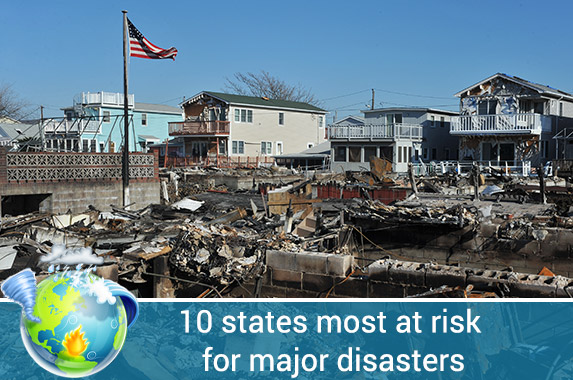 These states have invested in building disaster-resilient infrastructure and early warning systems. Also, capacity building by some states has led to a lower risk to their population economy.